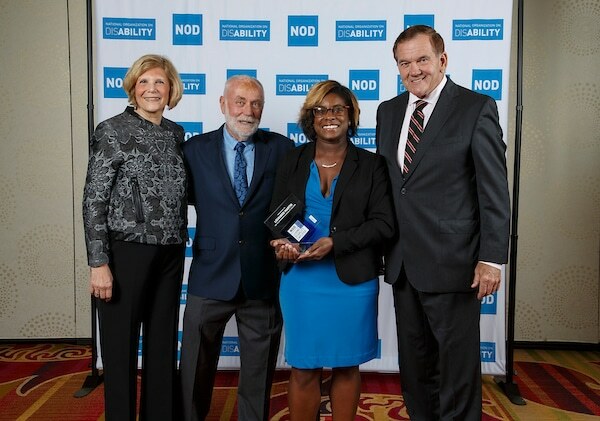 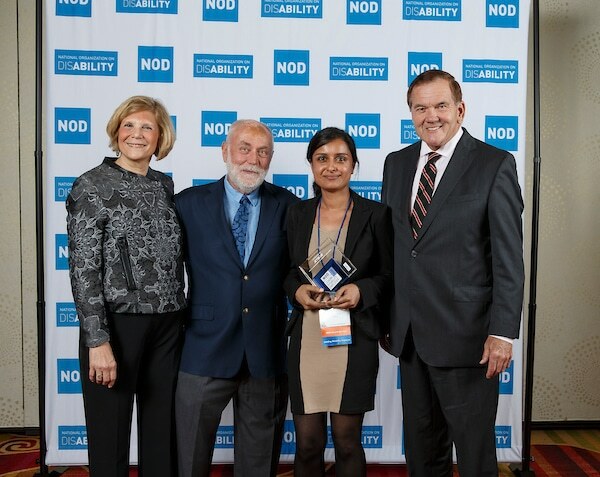 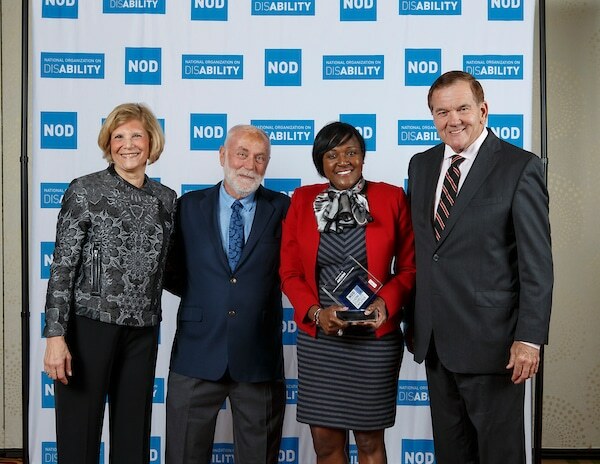 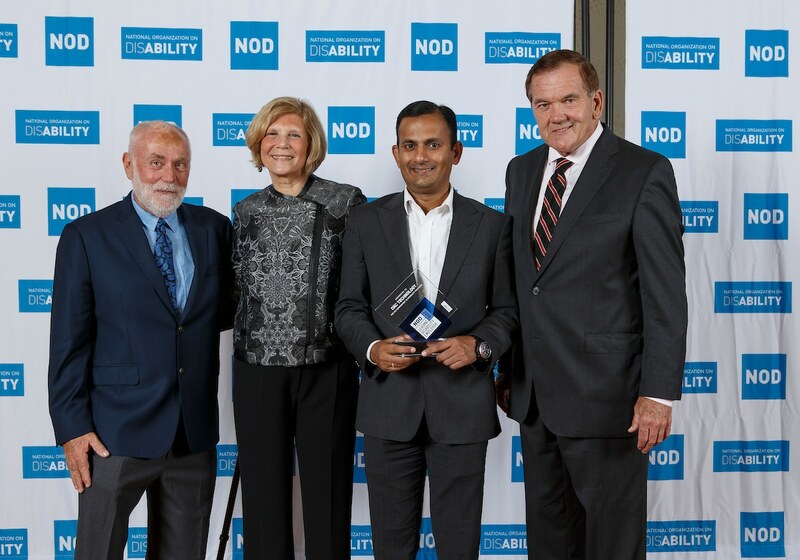 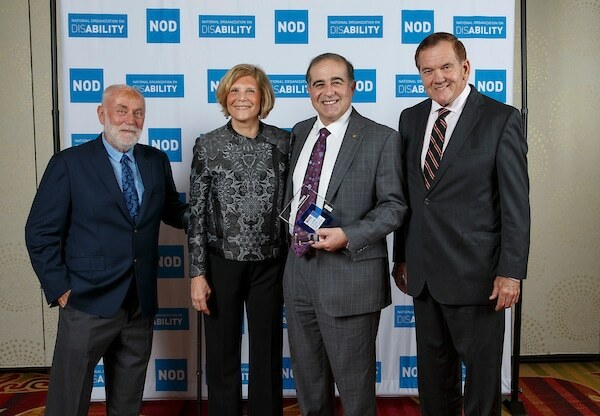 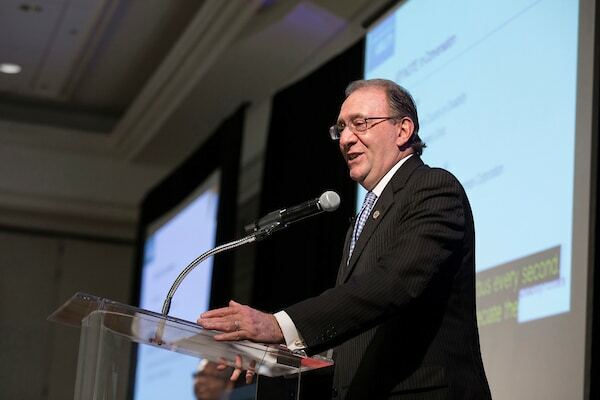 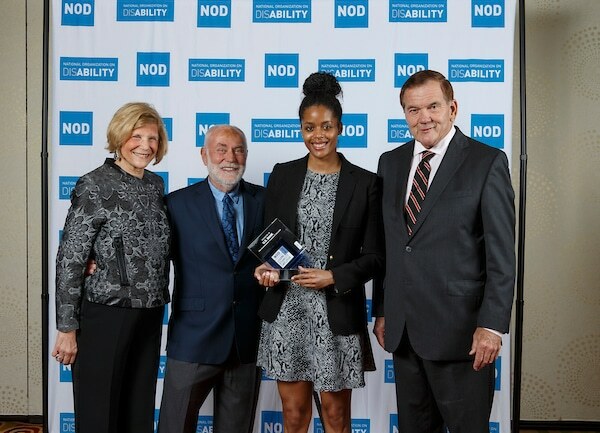 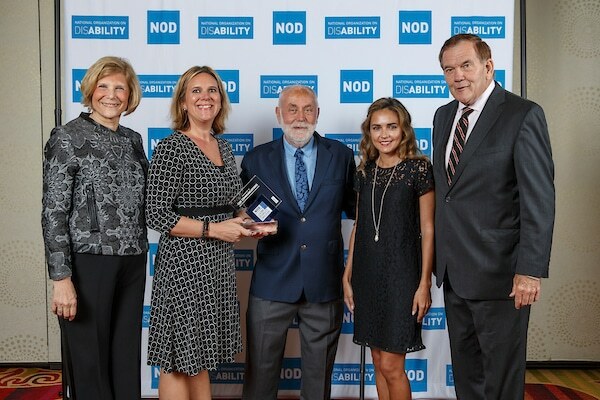 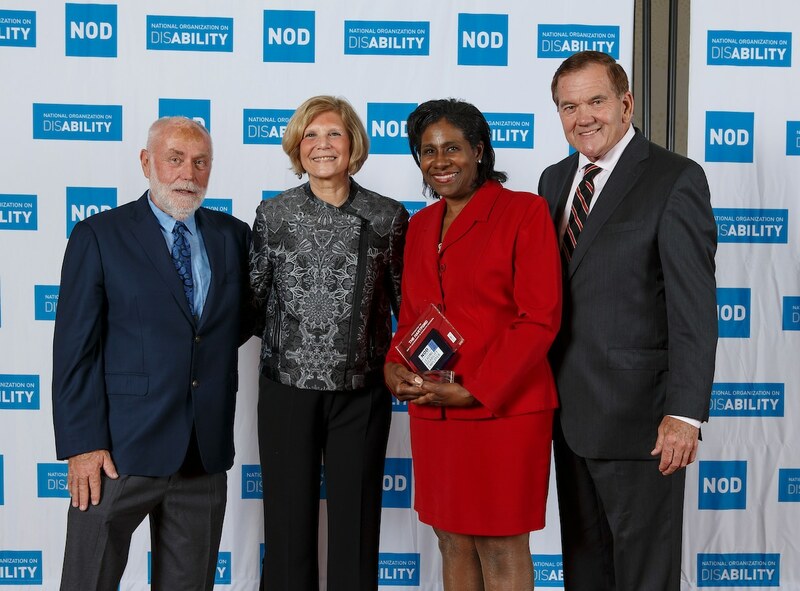 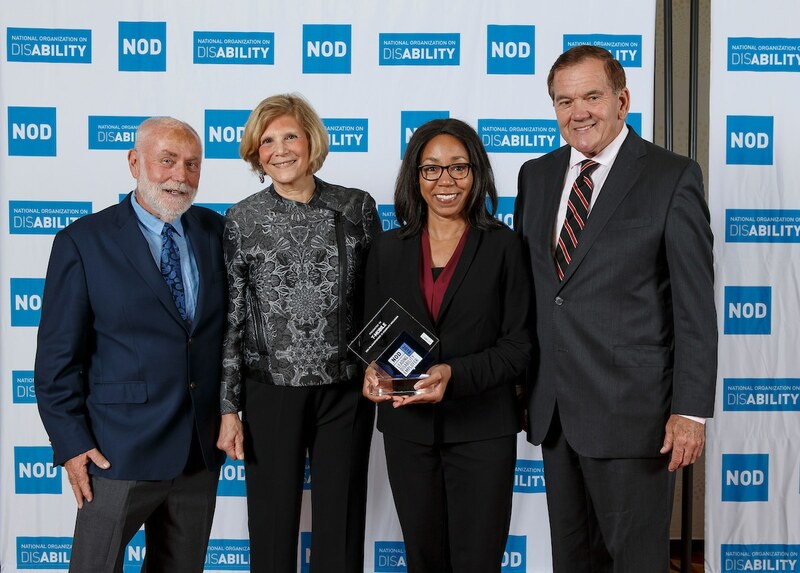 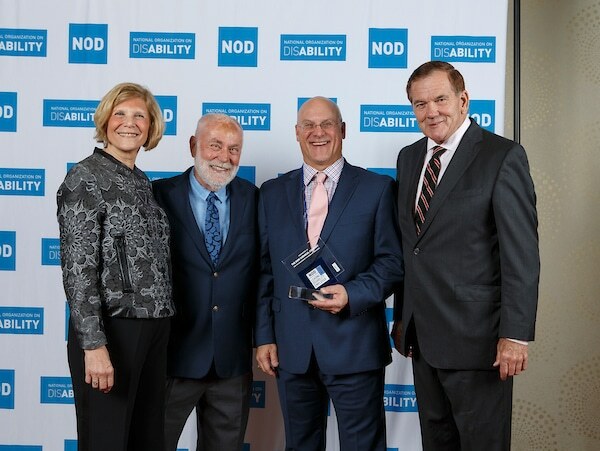 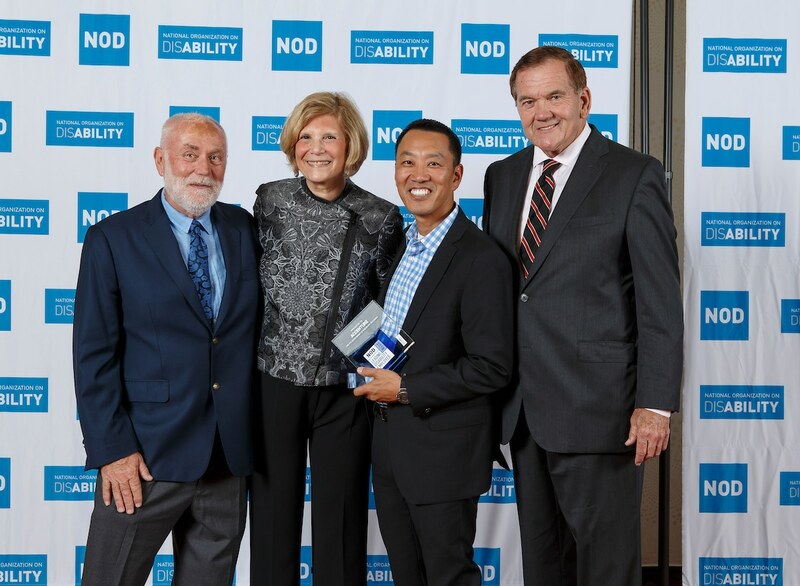 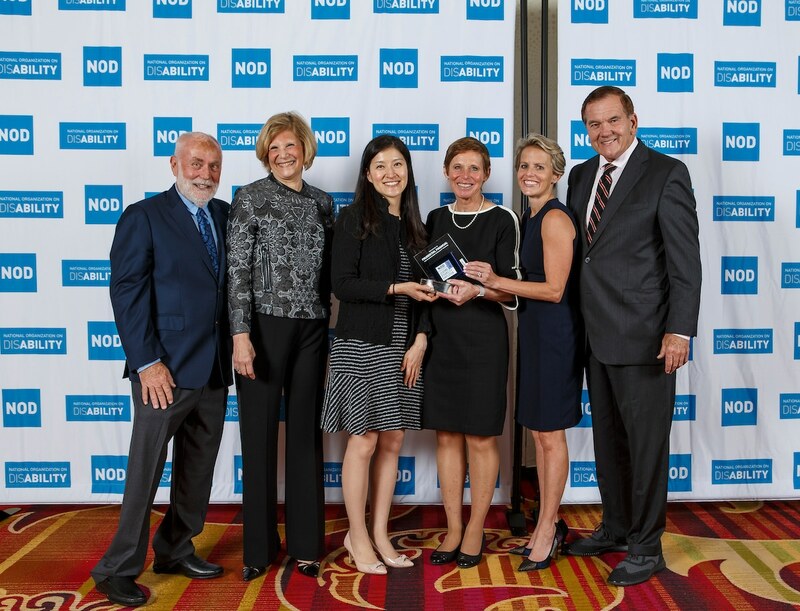 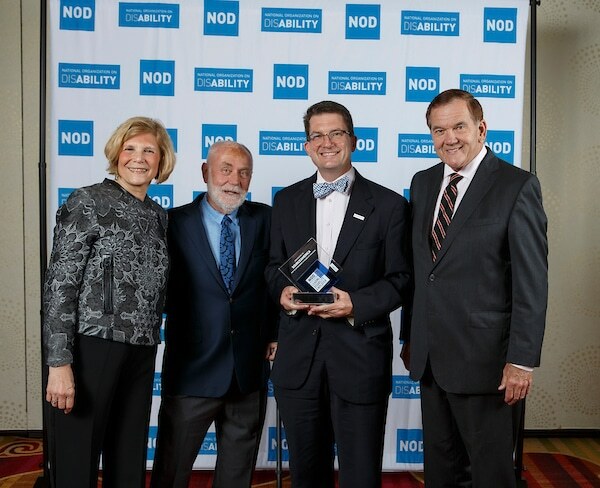 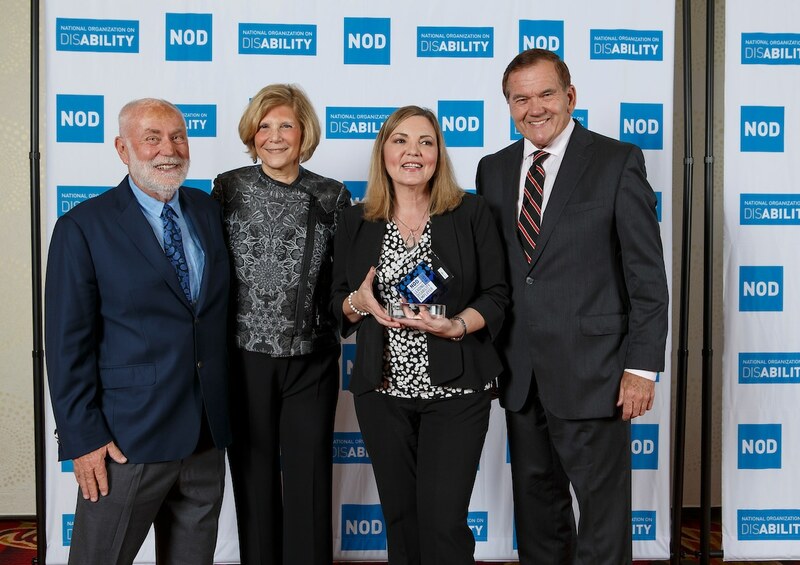 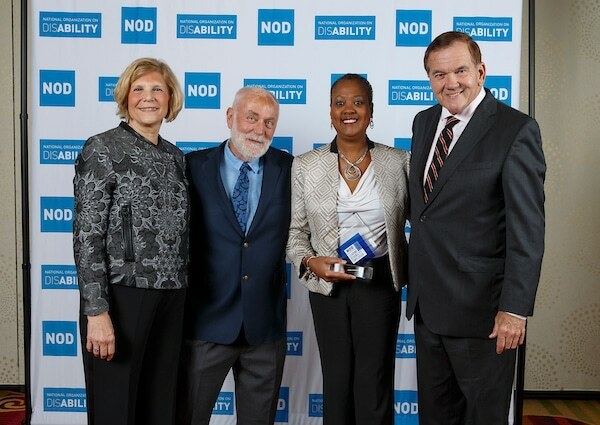 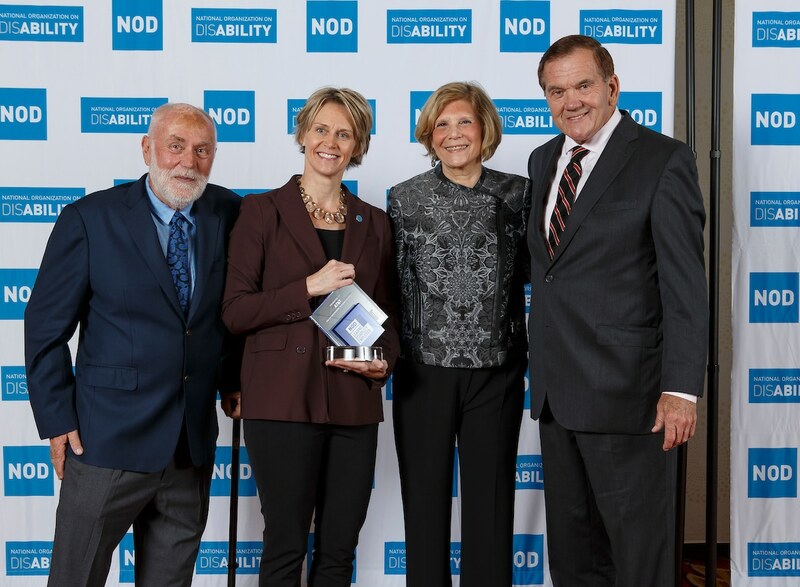 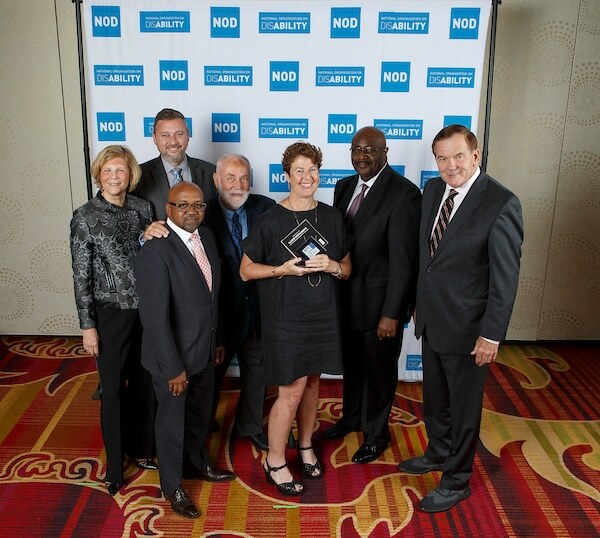 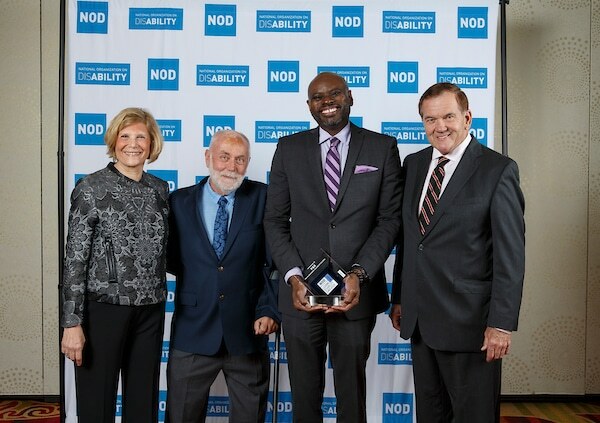 September 25, 2018, Falls Church, VA – NOD’s Corporate Leadership Council Annual Forum, New Frontiers in Disability Employment, featured special guests, CSI: Crime Scene Investigation actor Robert David Hall, Northrop Grumman CEO Wesley Bush, DiversityInc CEO Luke Visconti and NOD Chairman Gov. 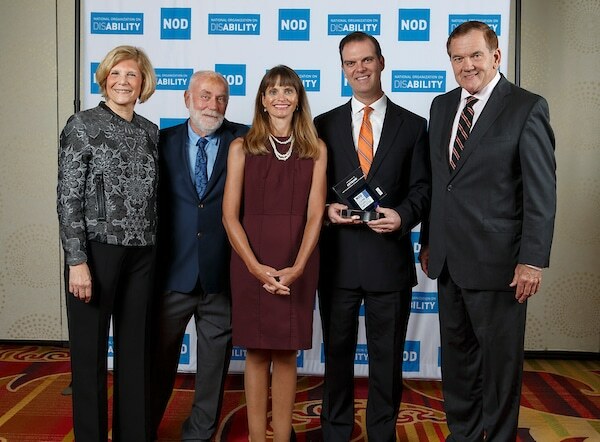 Tom Ridge. 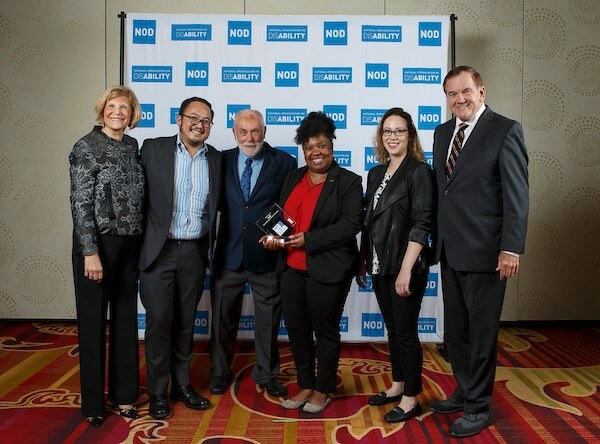 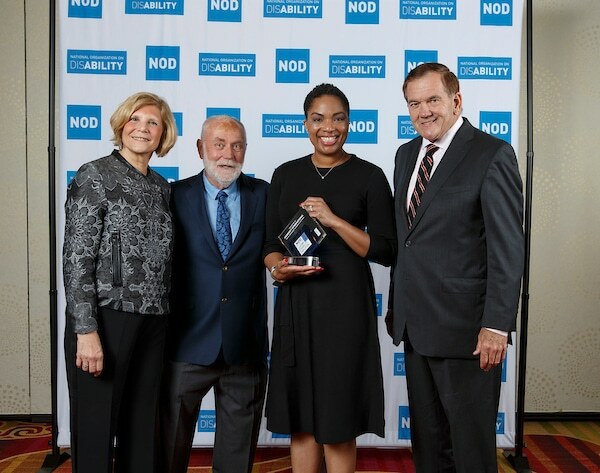 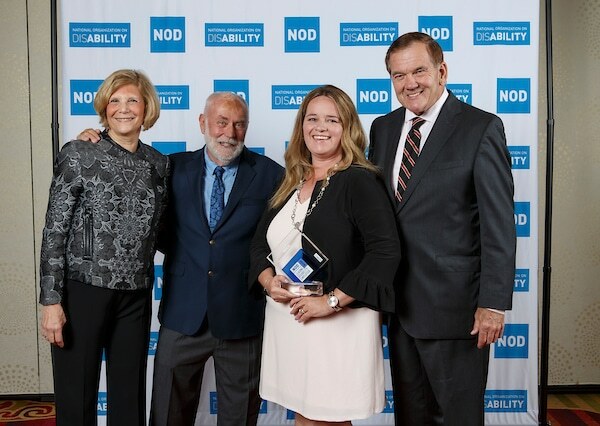 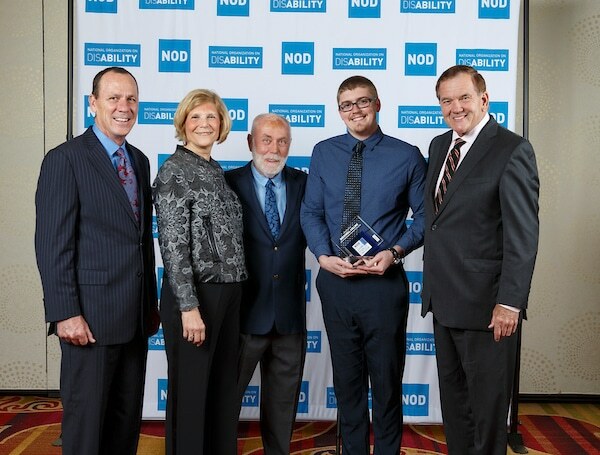 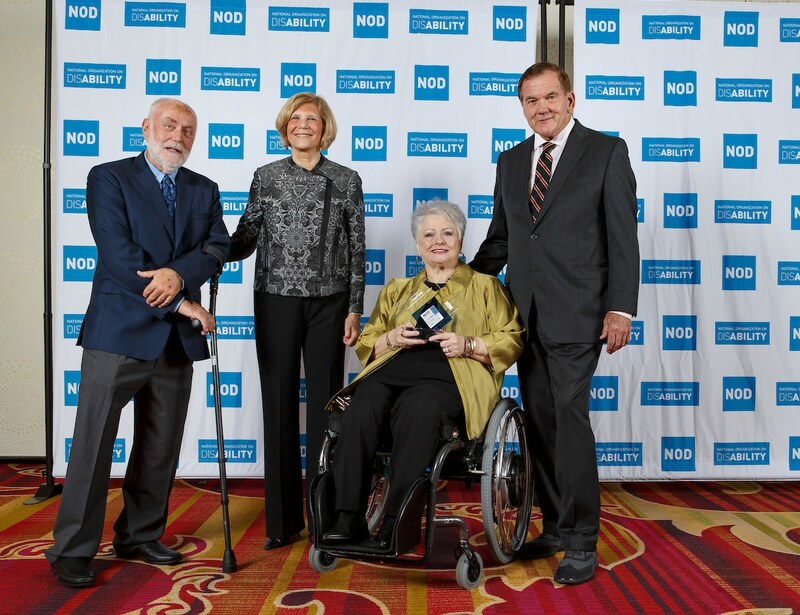 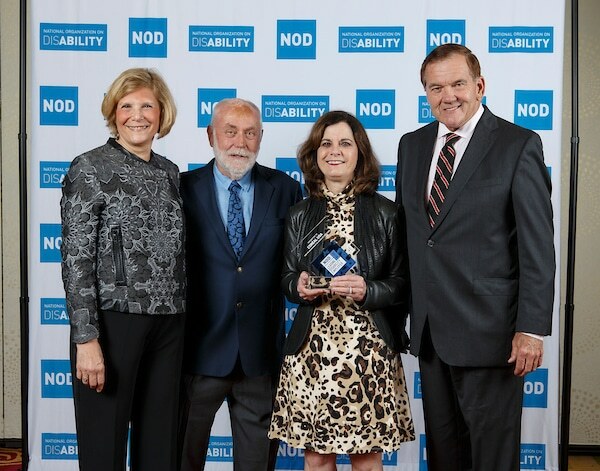 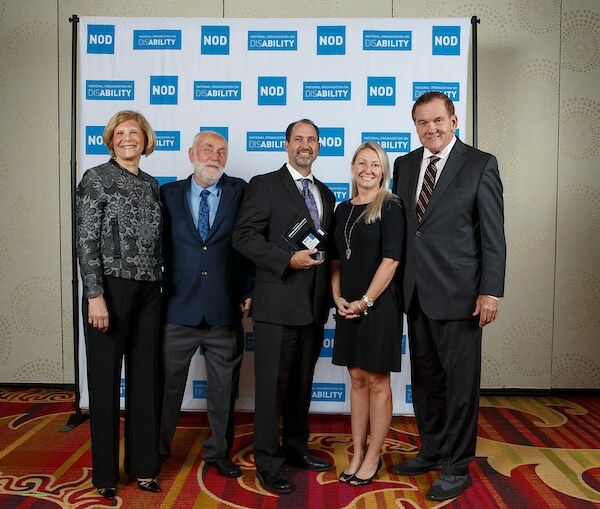 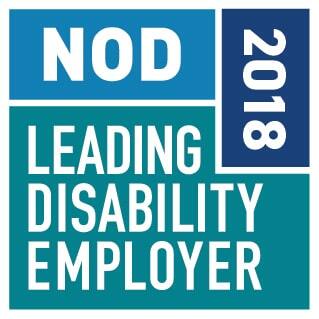 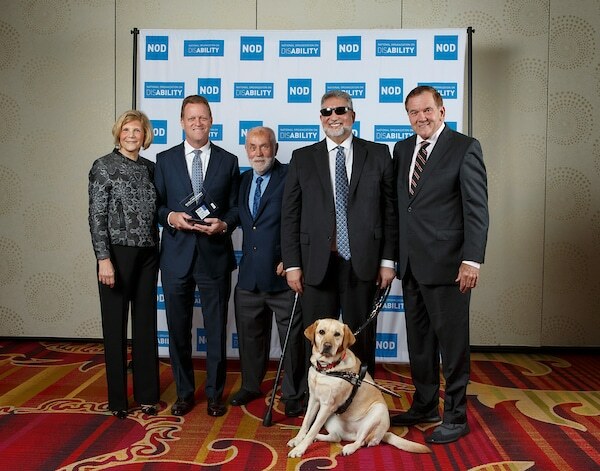 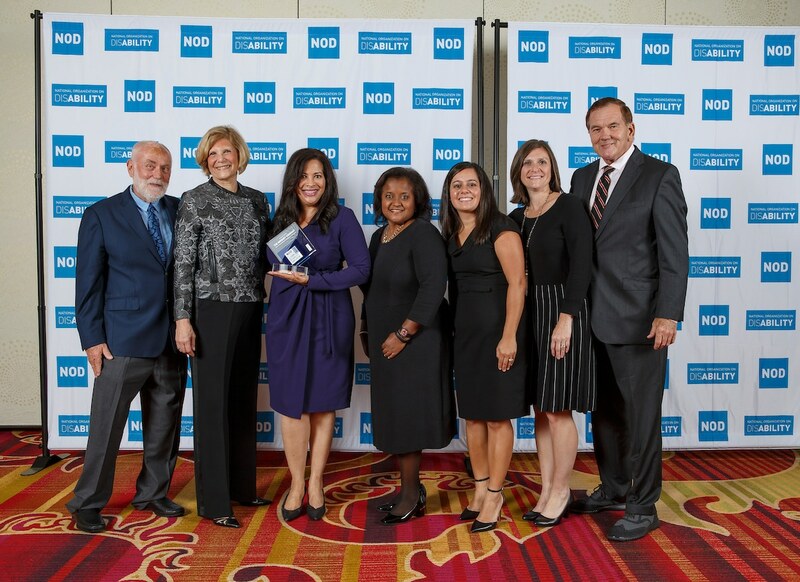 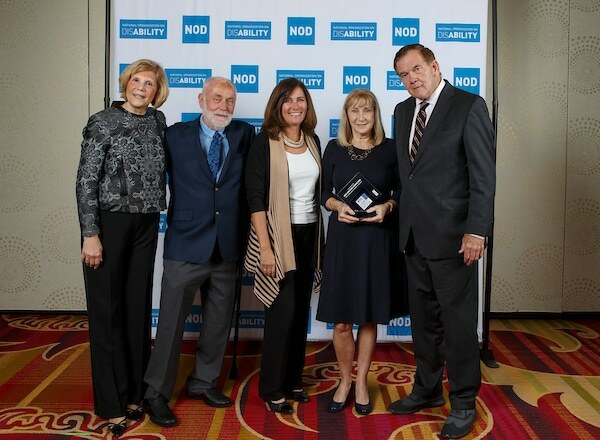 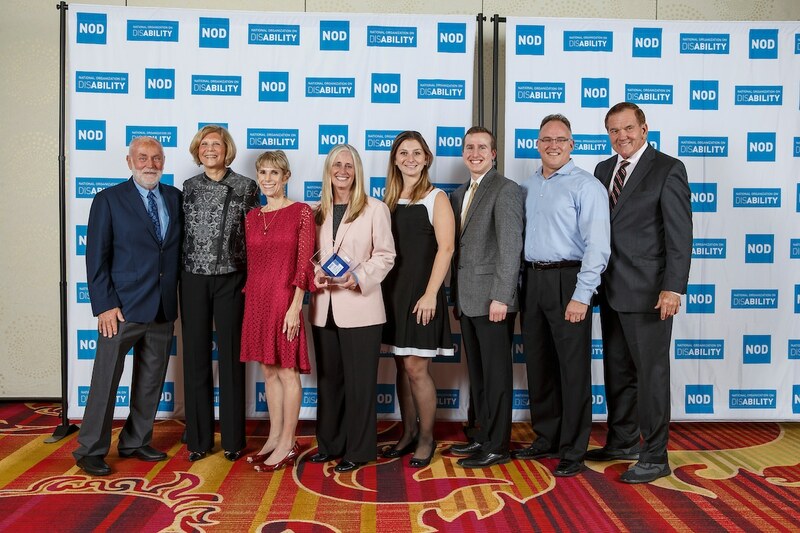 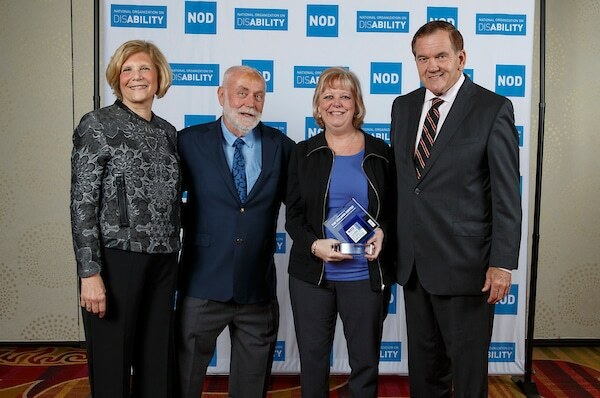 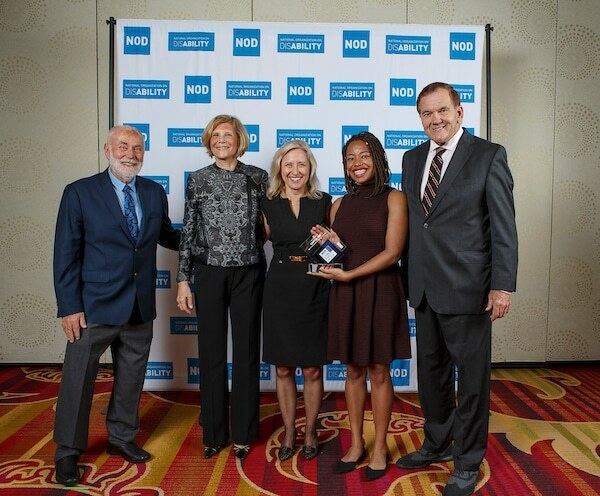 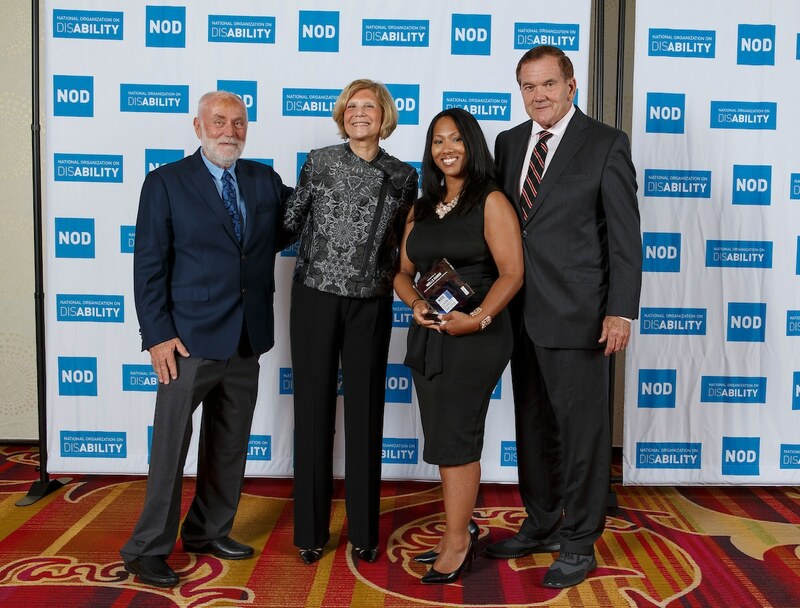 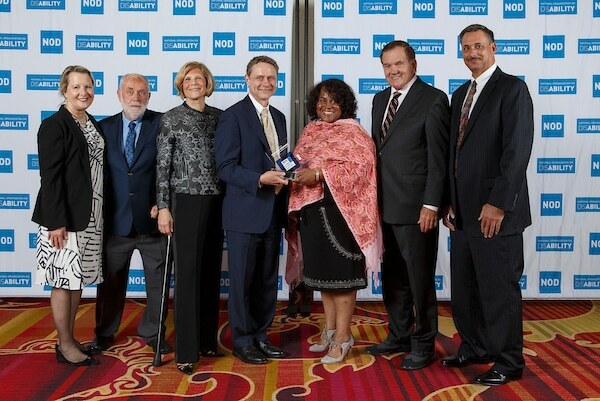 Representatives from dozens of companies joined the evening gala to applaud the 2018 Leading Disability Employers and watch the debut video recognizing their exemplary performance in disability employment. 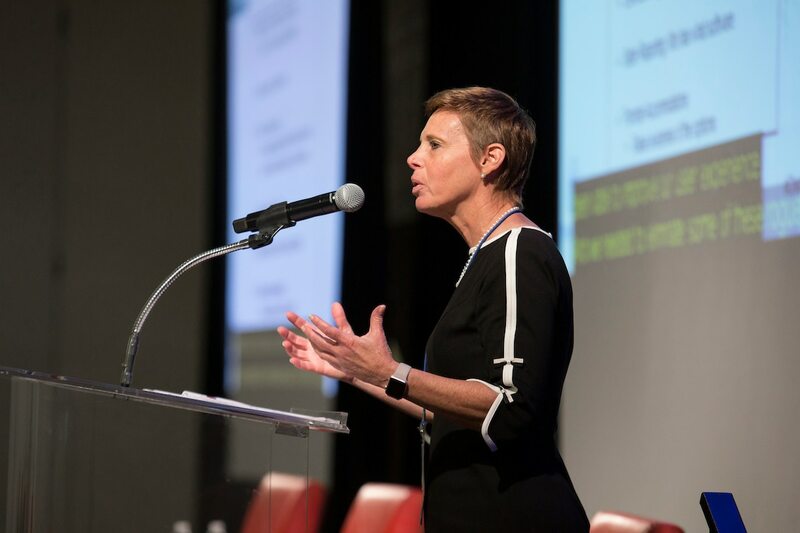 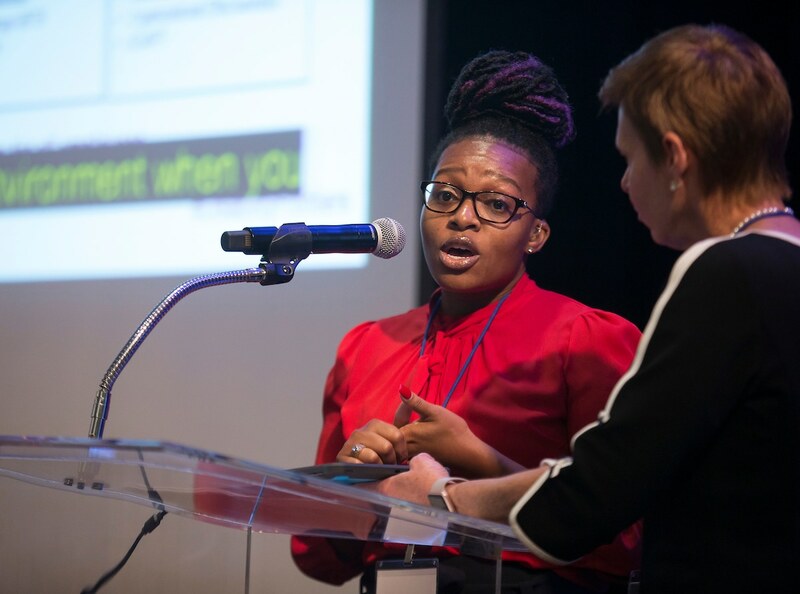 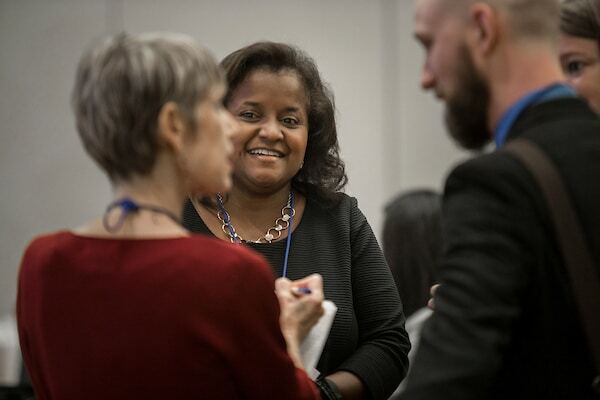 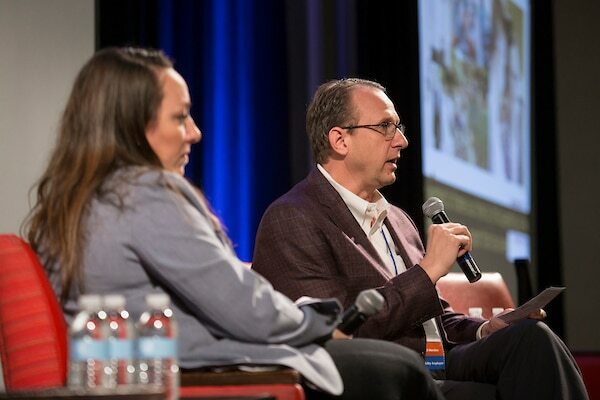 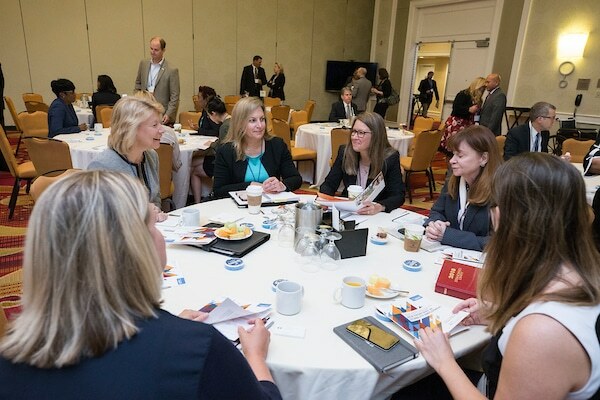 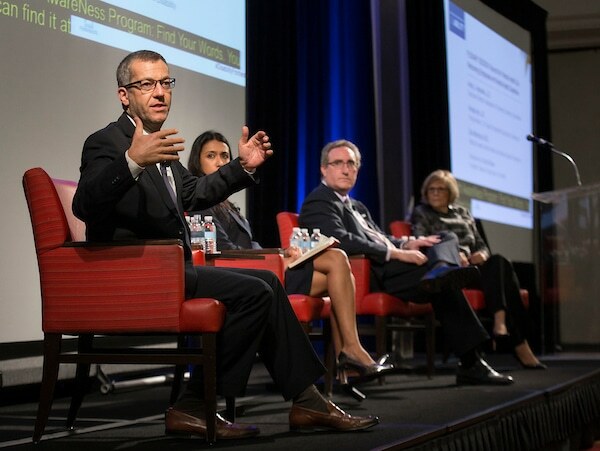 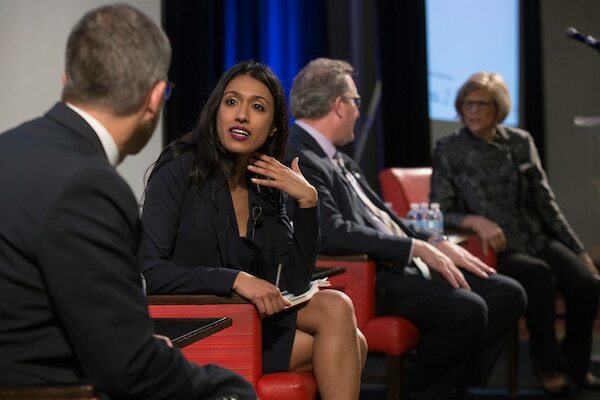 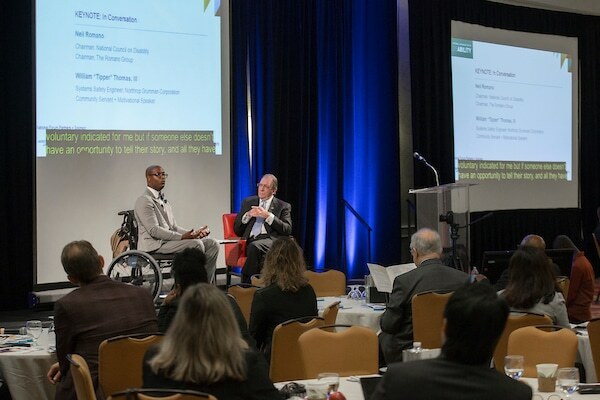 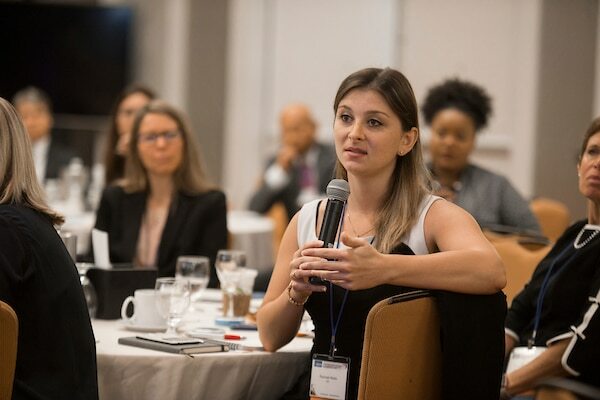 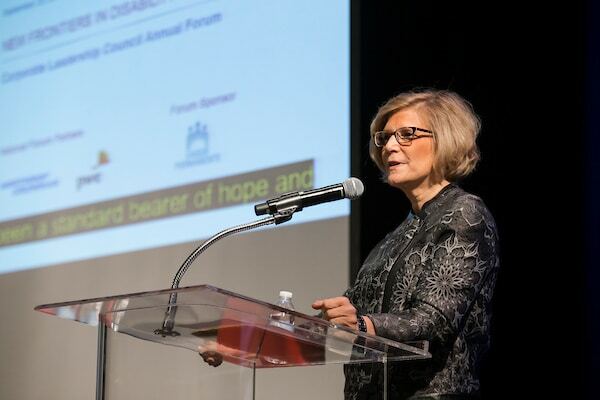 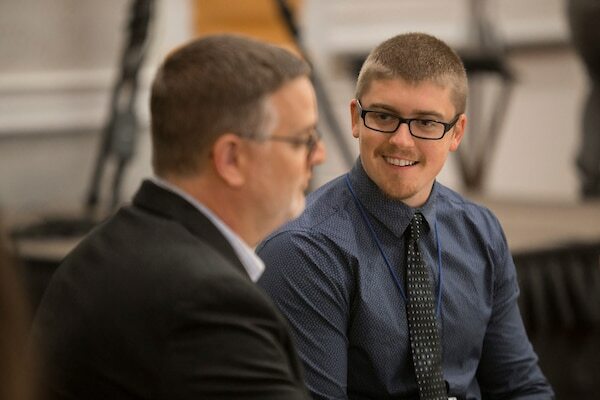 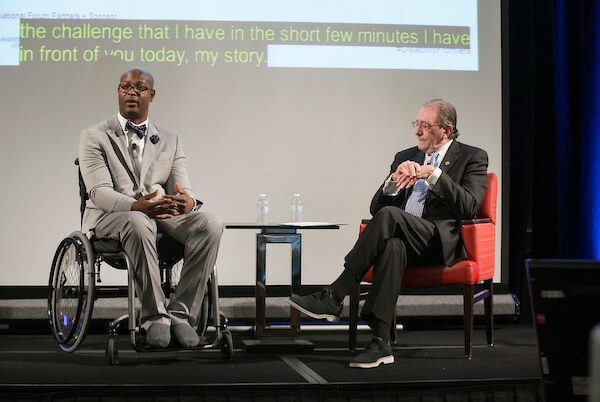 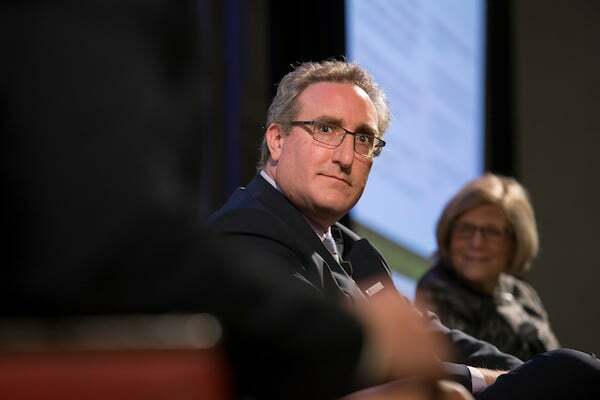 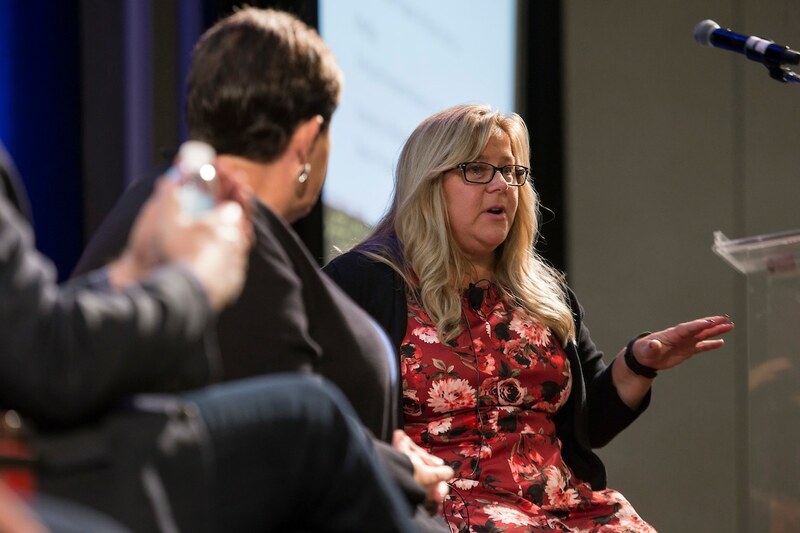 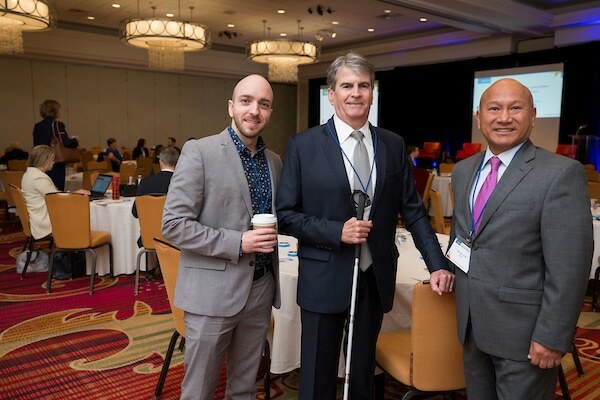 Plus, attendees heard from corporate and civic leaders about proven strategies and cutting edge tactics to tackle the next frontier in disability employment. 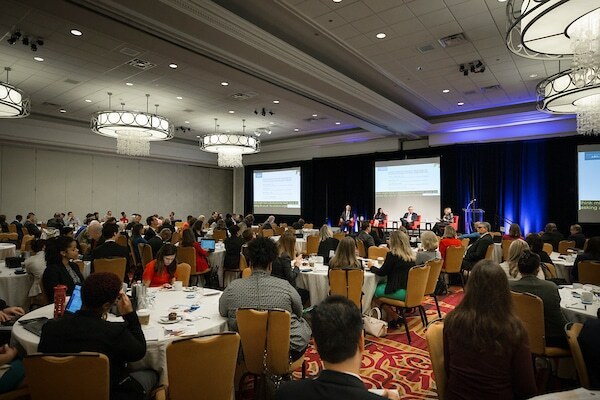 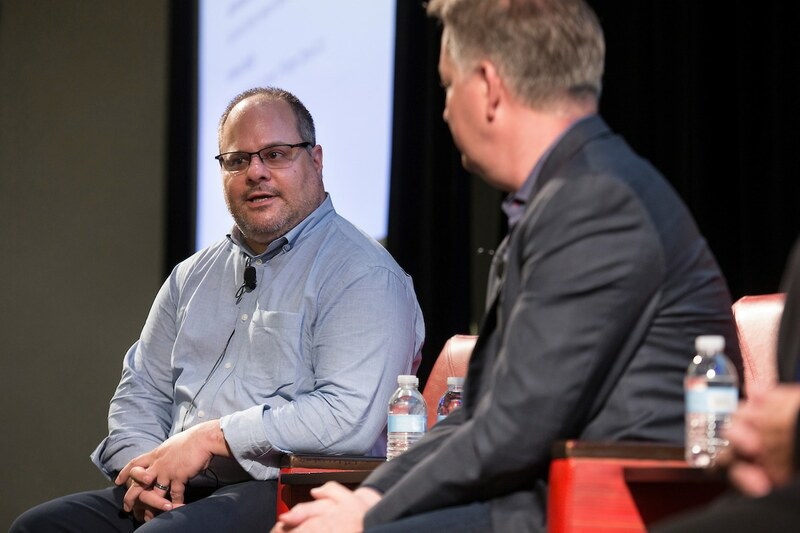 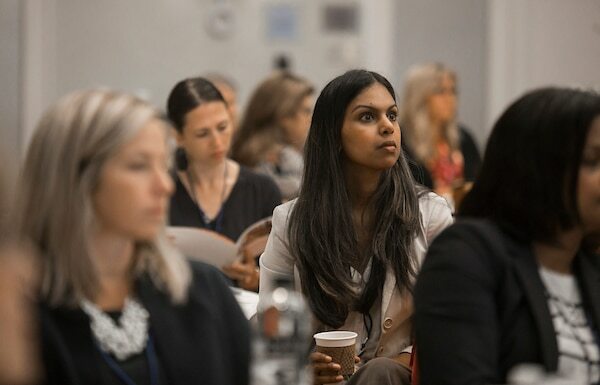 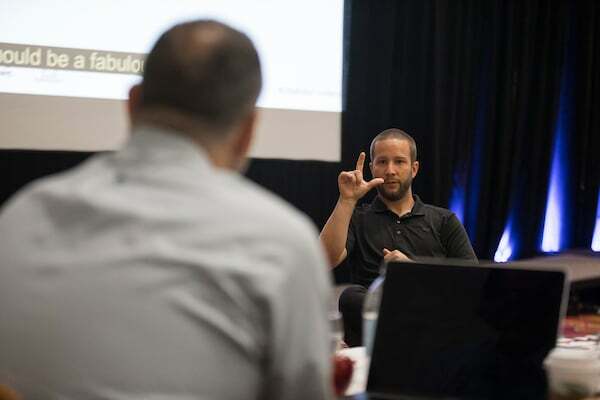 Learning sessions covered mental health and the workplace, disability hiring initiatives and the quest for talent, and innovations in workplace assistive technology, and more. 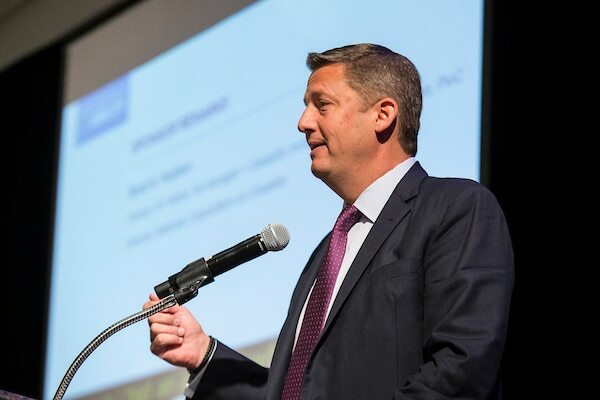 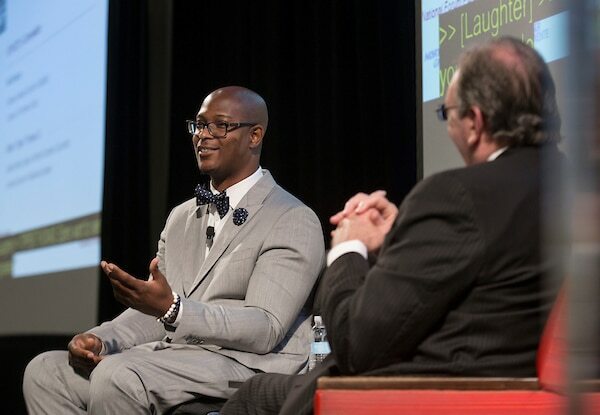 The event was generously hosted by national partners, Northrop Grumman and PwC, with sponsorship support from Kaiser Permanente. 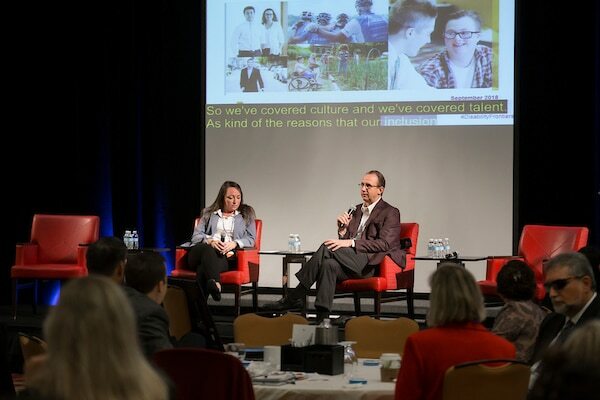 Plenary Session: Beyond the “Mental Health Day” Welcoming Employees with Mental Health Disabilities: Anupa Iyer, EEOC, in conversation with Andy Imparato, AUCD; Dr. Don Mordecai, Kaiser Permanente; and Carol Glazer, NOD. 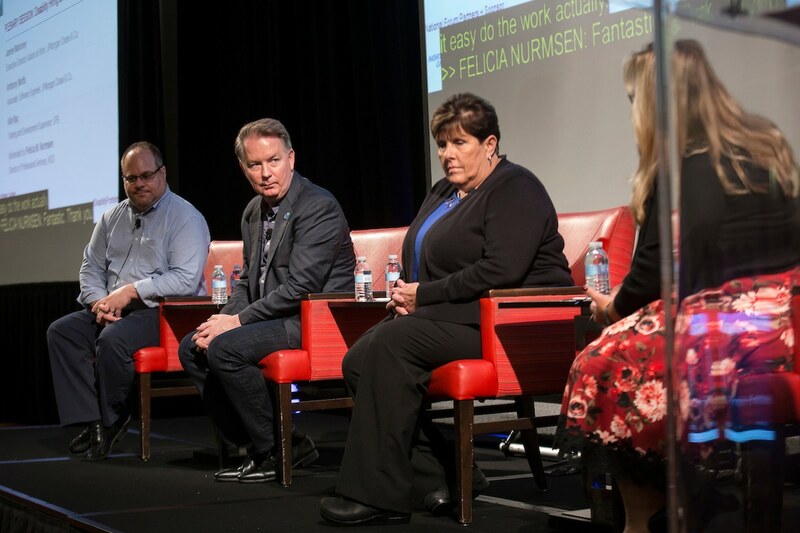 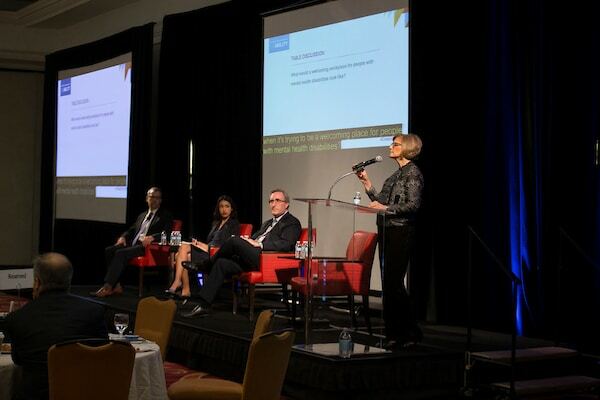 Plenary Session: Beyond the “Mental Health Day” Welcoming Employees with Mental Health Disabilities: Dr. Don Mordecai, Kaiser Permanente; Anupa Iyer, EEOC; Andy Imparato, AUCD; and Carol Glazer, NOD.